Well, it’s that time again, a new tier means a new BiS list! And this tier, in a new & exciting change, everyone should be able to gear for output and not be relegated to Mana Battery status (as in T15, due to being the healer with the lowest throughput by a large margin). 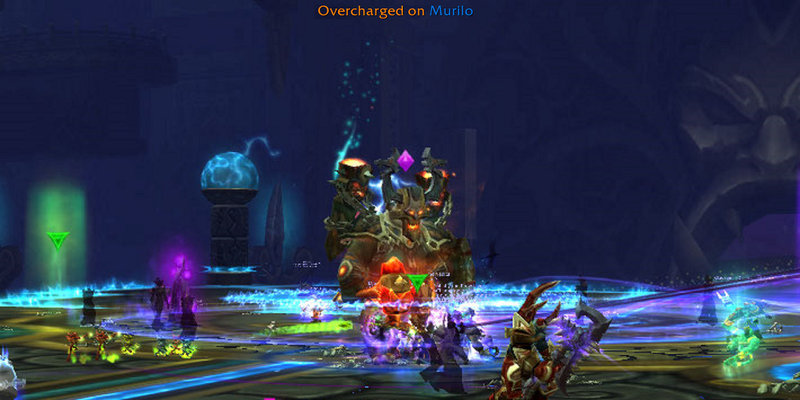 So hooray for being a resto sham in T16. Hands-down my favorite part of contributing to this site is writing articles like this. It’s also the type of thing I search most for when I look at other blogs & online resources for healing. It’s nice to read about general things like boss mechanics, what classes are strong at a given time, how you should weigh your stats, and all that stuff, but I really like getting & giving feedback about heroic fights from other resto shamans. Always great to read something someone did, and have that “Of course, why didn’t I think of that?! ?” moment. Hey guys, Murilo here again. Making a BiS list this tier for Resto Shaman is interesting, because there are many different ways to heal effectively and you can favor any secondary stat you want and make it work. In that sense we are in a much different place gear-wise than say a dps warrior who is only after crit, or a shadow priest who purely wants haste. 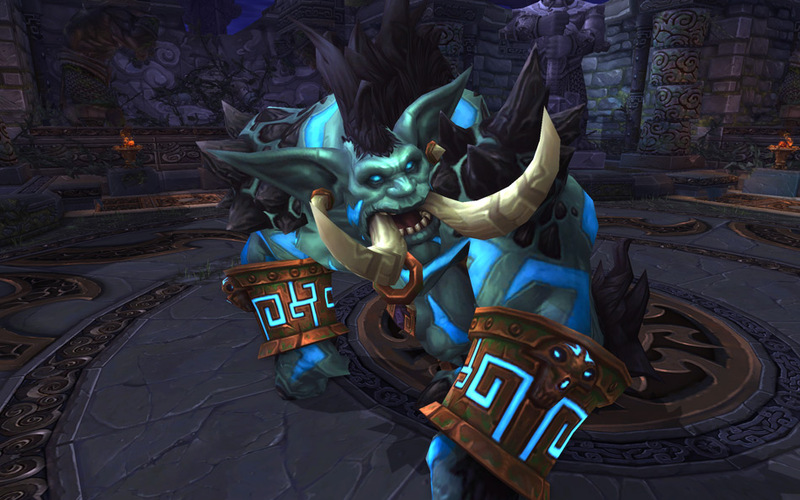 There are a lot of choices when it comes to our secondary stats, and many different ways to approach shaman healing. 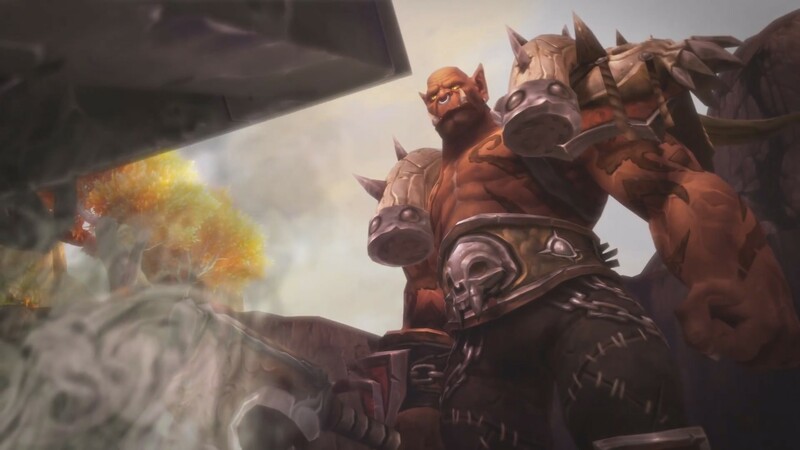 One of the most important is which haste breakpoint you want to sit at, and which of the tier 60 talents you choose. How much spirit to roll with, and how to balance your crit VS mastery are separate issues, and depend on many different factors. For haste however there definitely seem to be a few sweet spots in the haste breakpoint chart. These can drastically change your performance and testing out different setups is one of the best ways to improve as a healer in Heroic Throne of Thunder and beyond. Welcome to World of Healcraft’s Restoration Shaman 101 Guide! Our 101 guides attempt to give you everything you need to know in order to excel, in a brief format. As always, if you ever find out of date information (or just wrong information) please leave a comment below and we will amend it as soon as we see it! 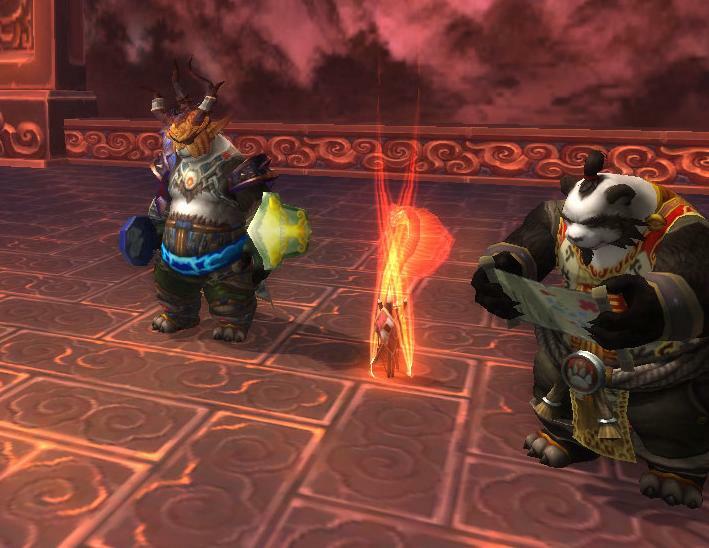 In addition, we cannot cover every aspect of the class in this guide, so be sure to click on the Raiding Guides and Theorycraft links above to read all of our information on healing classes!